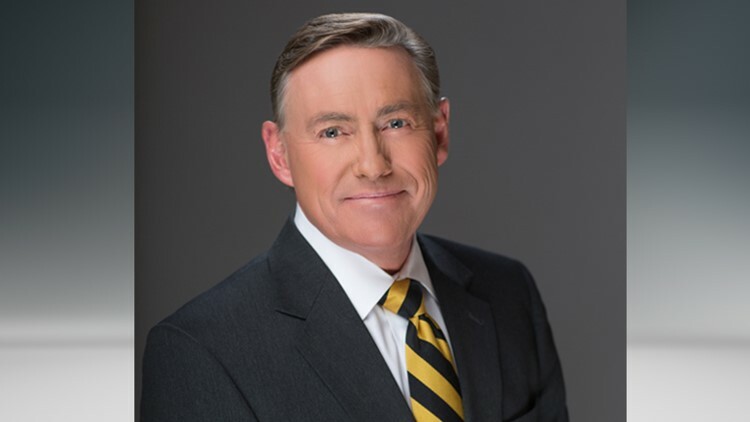 Mark Johnson is an anchor at KTVB in Boise, Idaho. National Edward R. Murrow and Emmy award winner Mark Johnson returned to Idaho's NewsChannel 7 in April of 1996... and who could blame him?! After spending 5 years between 1983 and 1988 at KTVB, Mark traveled to WISN-TV in Milwaukee where he continued his award winning style of sports broadcasting, winning the State's top Sports Story in 1990 and 1991. He left Milwaukee in 1995 for WTAE-TV in Pittsburgh where he covered the Steelers in the 1996 Super Bowl while anchoring the Nightly Sports. But in the Spring of '96 Mark was given the opportunity to return to his favorite place on earth and was KTVB's Sports Director until December 2003 when he was promoted to the station's main anchor. Mark graduated from the University of Missouri-Columbia with a degree in Radio-TV-Film in 1978. He went to work in Television Sports in 1980. As you might imagine, he's covered a wide variety of sports including: major league baseball, the PGA Tour, professional football and professional auto racing. Mark married the former Chris Plishka (from Baraboo, Wisconsin) in 1992. They are avid Green Bay Packers fans and have passed the allegiance down to Mark's twins Hannah and Lindsey and now onto their teenage twin daughters Alexa & Grace. Go Pack! When he's not hanging out with one of his many twin daughters, his hobbies include GOLF!, skiing, music and golf (did we mention that?). He is also very involved with the community and has volunteered for a number of organizations including The Boys and Girls Club, Big Brothers - Big Sisters, United Cerebral Palsy, United Way, Salvation Army, First Tee of Idaho, Make-A-Wish and the Boise Rescue Mission. Mark's goals are to someday be as good at putting as his wife, to figure out how to not burn a t-bone, and to astro turf his lawn putting an end to mowing! Connect with Mark on Facebook, Twitter, or by email.